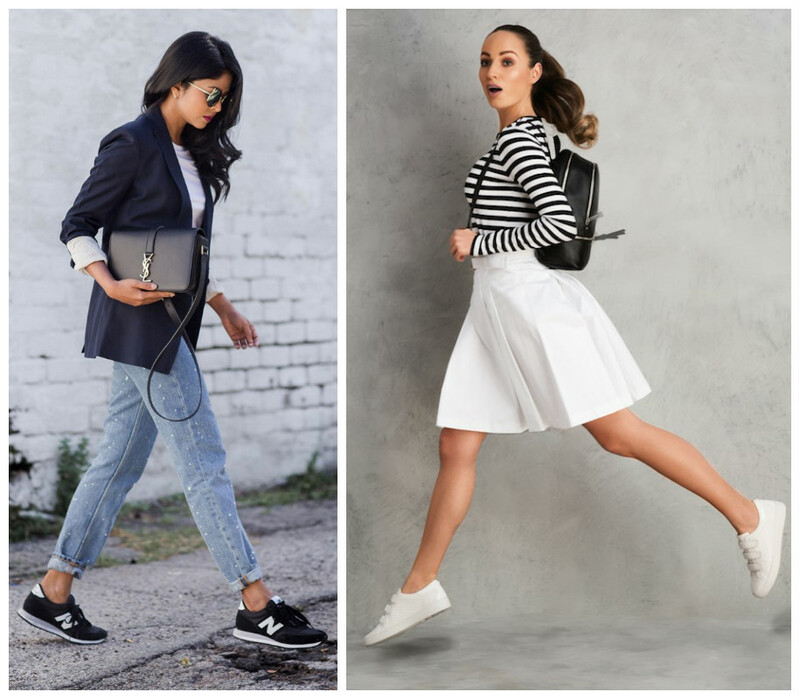 The new year has just kicked in and it’s time to get fashionably organised! 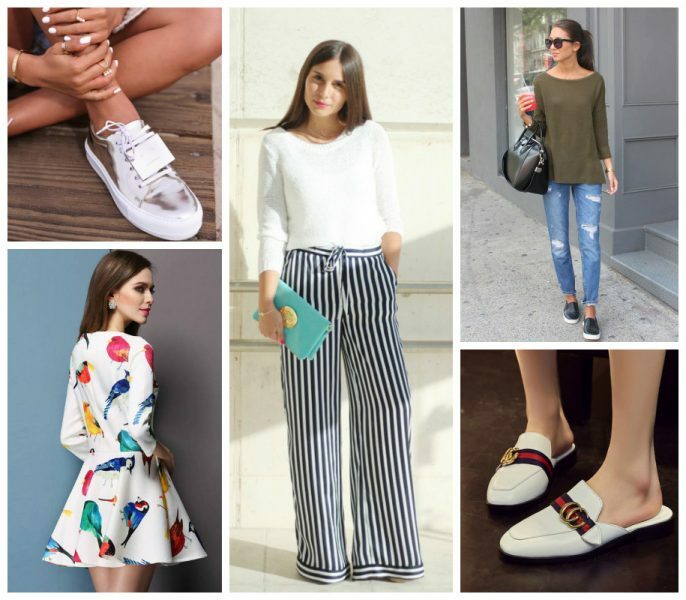 Let’s know what the fashion experts are predicting for this new year and have a look on the trends that are going to rule 2017. 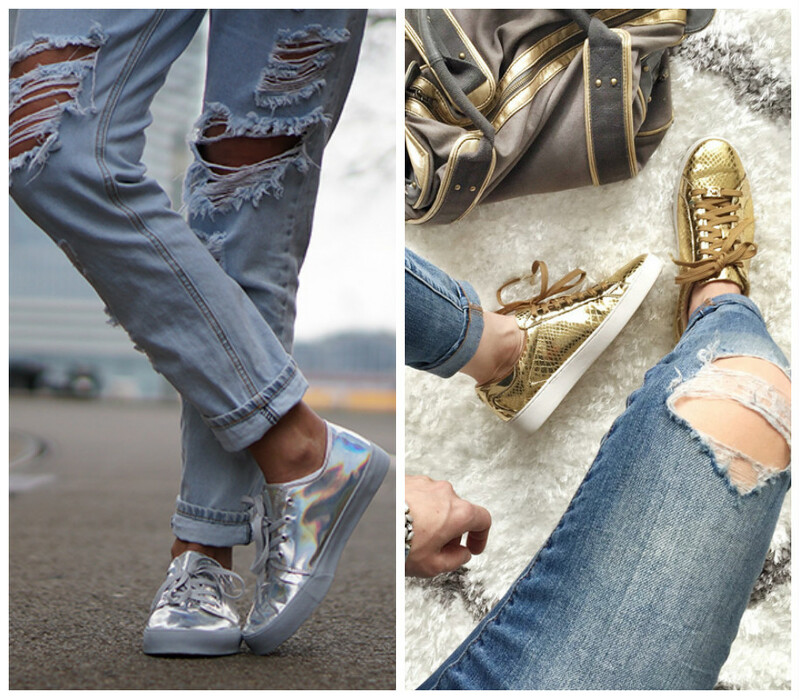 Though sneakers are in vogue since last year, but this year, metallic sneakers are going to rule the runways as well as the high streets. 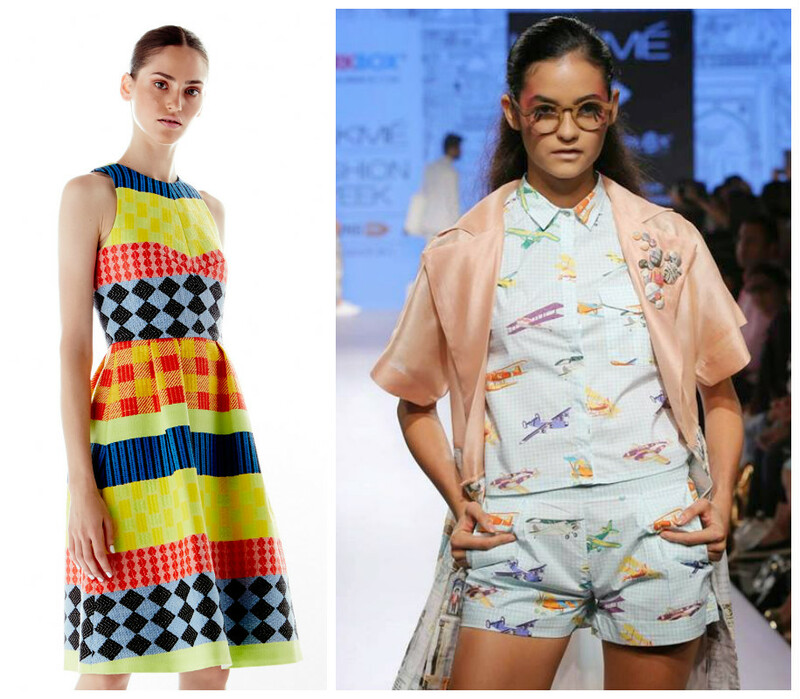 Get rid of your old school plain, white sneakers and go for the colourful variations. Because of their versatility, you can never have too many. Glitter, leopard, and satin updates to sneakers effortlessly dress up an outfit and give you a reason to buy multiple pairs. Stripes have become almost the equivalent to what a white t-shirt used to be back in the day! Be it a formal tailor-made trouser or a casual, flared palazzo, stripes can add depth to any kind of fabric, such as cotton, linen, satin etc. You can pair these striped bottomwear with any solid colour shirt or t-shirt. Now, that’s tricky! The prints, of which the fashion industry is talking about should be ‘inspried’. These can be directly inspired by a particular artist’s work, painterly prints, quirky patterns, strong art references or simple mother earth, will be here to stay in 2017. 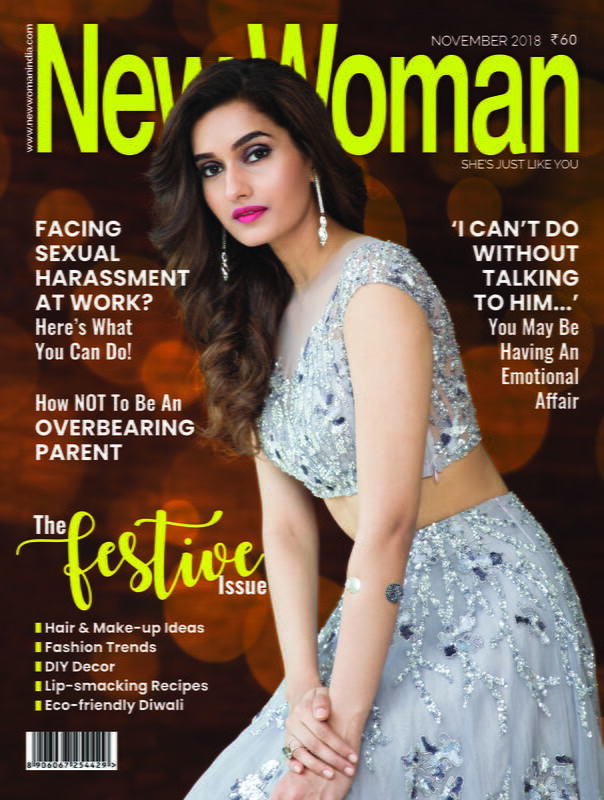 Remember Masaba, Kallol Dutta’s work? Precisely that’s what we are referring to! There is a new attitude shift toward easy elegance going into spring 2017. The influence of athletic-inspired pieces will continue. Forget junk, boho and clumsy. Be super chic with your everyday denim, a good pair of shoe and a statement piece of accessory. According to fashion experts, that’s enough for this year. One shoe trend we see really taking over in 2017 is the mule. 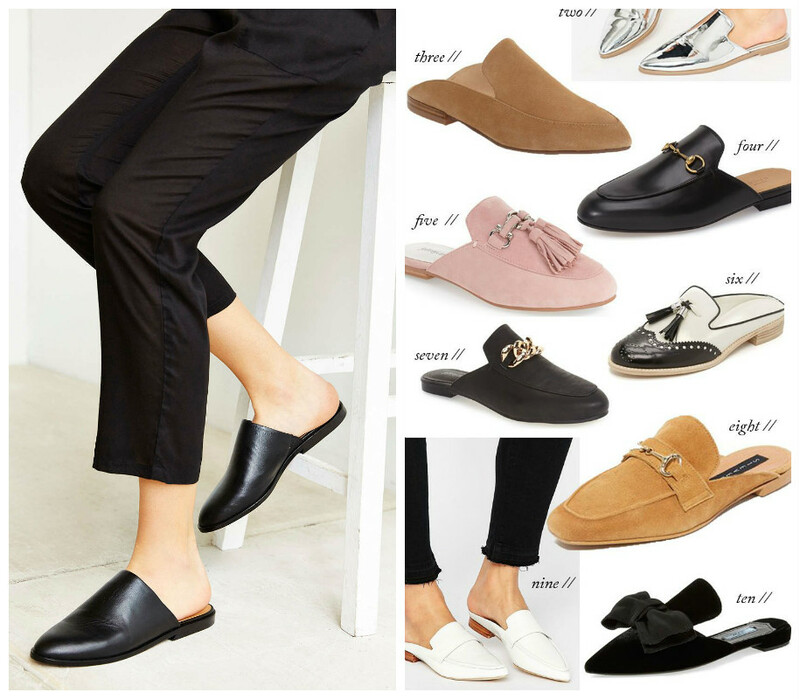 Flat mules, low block-heel mules, heeled mules, sneaker mules, espadrille mules — mules in all fabrications and colors including velvet, satin, canvas, and embroidery. They were big for 2016 and they will be even bigger for 2017.